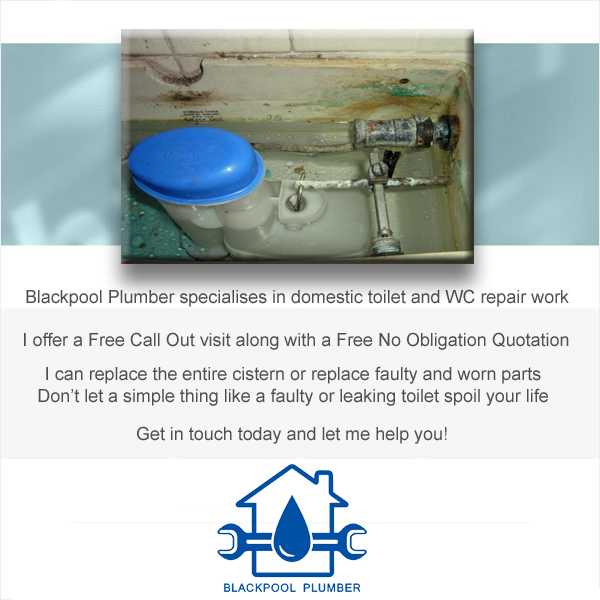 Hello, locally I am known as 'Gary the plumber', I always offer a honest, fast and friendly service. 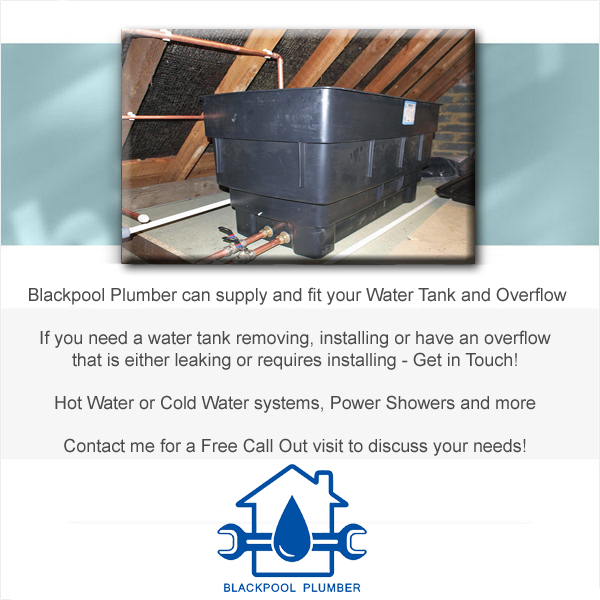 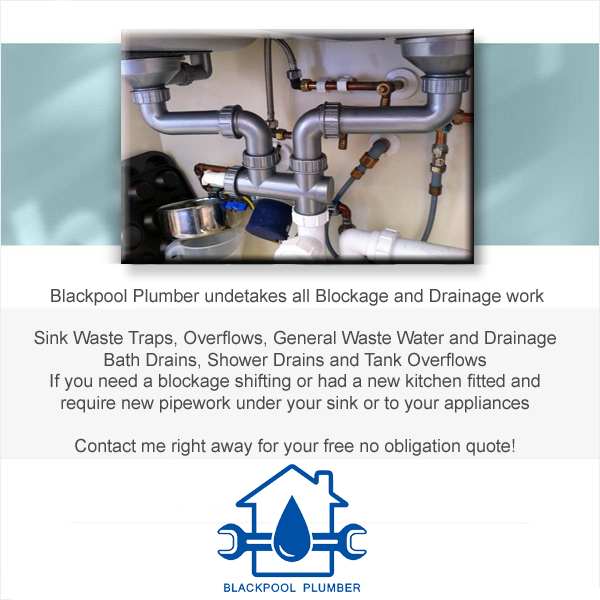 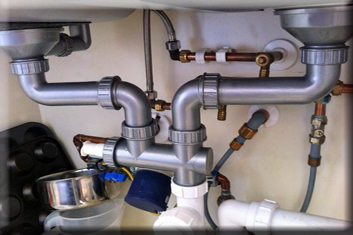 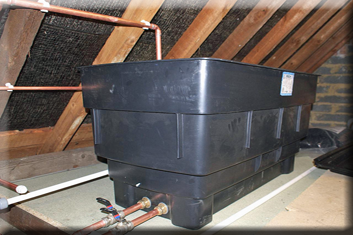 Having been established for over 25 years working as a plumber around the Fleetwood area. 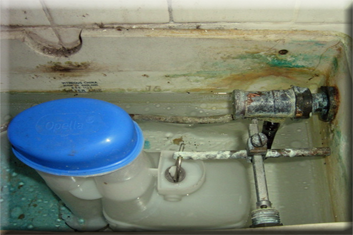 I have gained a unique insight to the local area and its community using my experience and local knowledge. 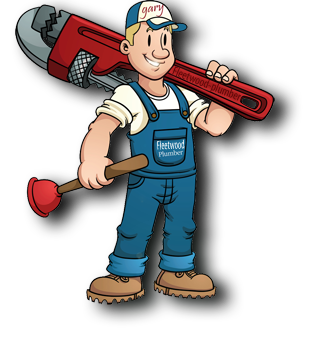 I am City & Guilds qualified/time served and fully support the economic growth of our proud town of Fleetwood.